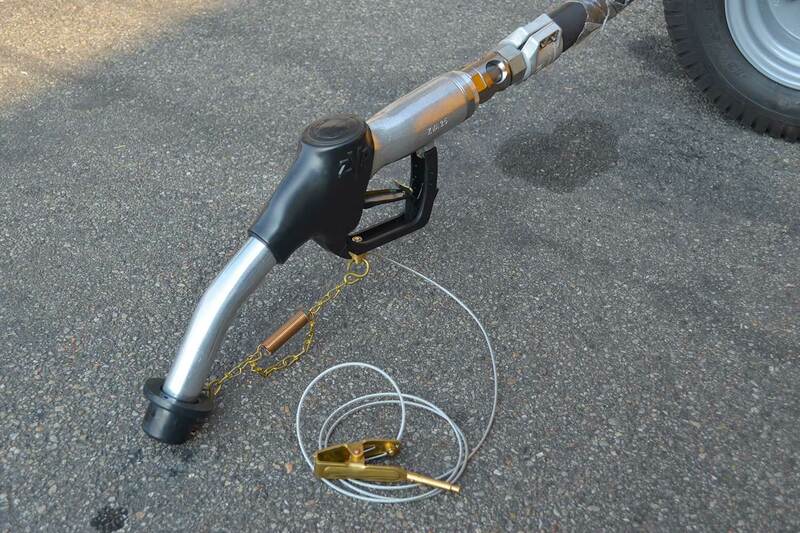 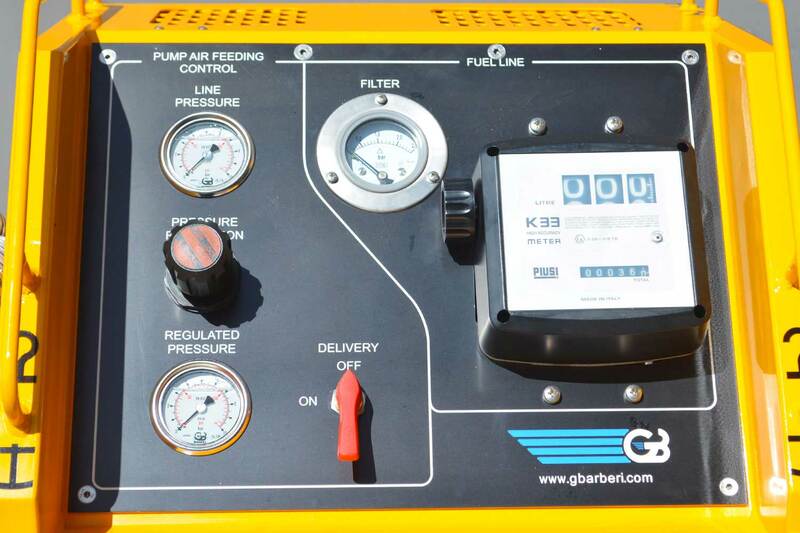 GB Barberi offers a range of Fuel Service Pumps, specifically designed for use in the Aviation and Military sectors. 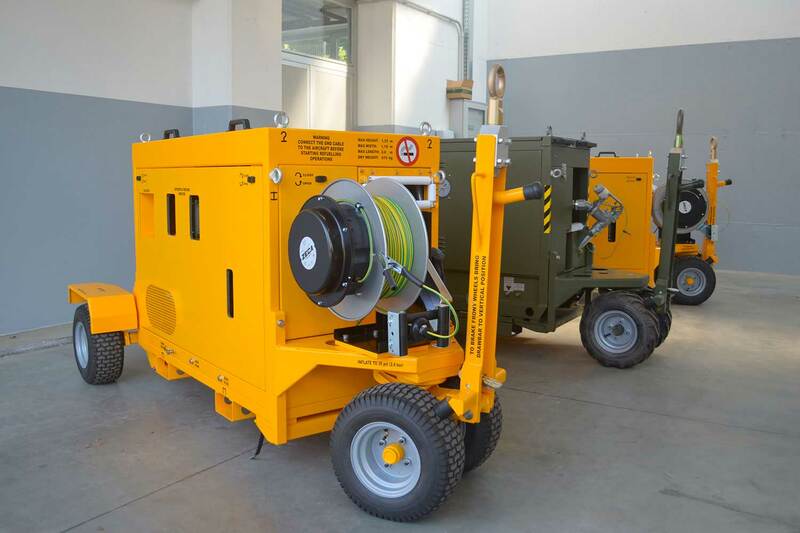 The systems are designed to answer the every specification of an airport, and are delivered complete with all necessary accessories, with a coalescent/separation filter system, and safety measure to answer every specification of an airport. 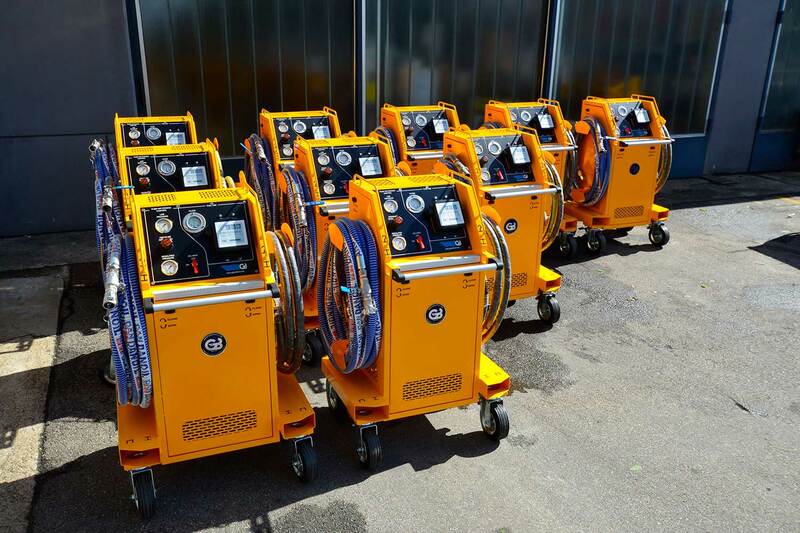 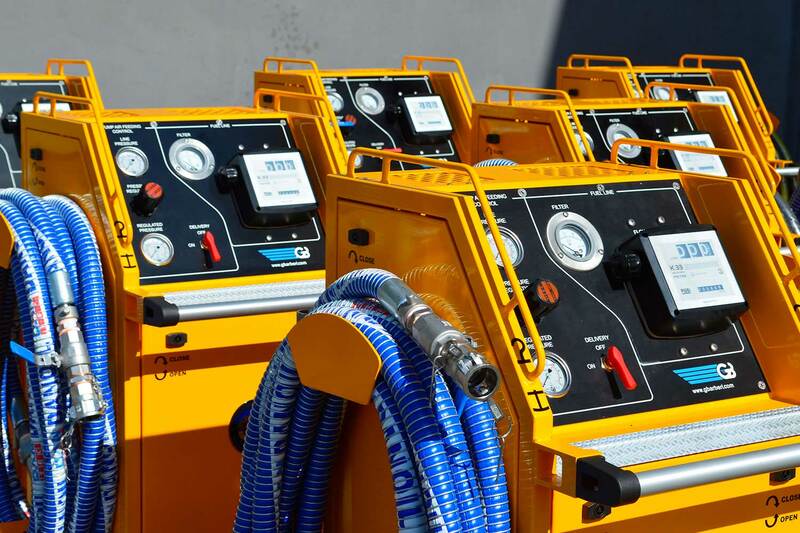 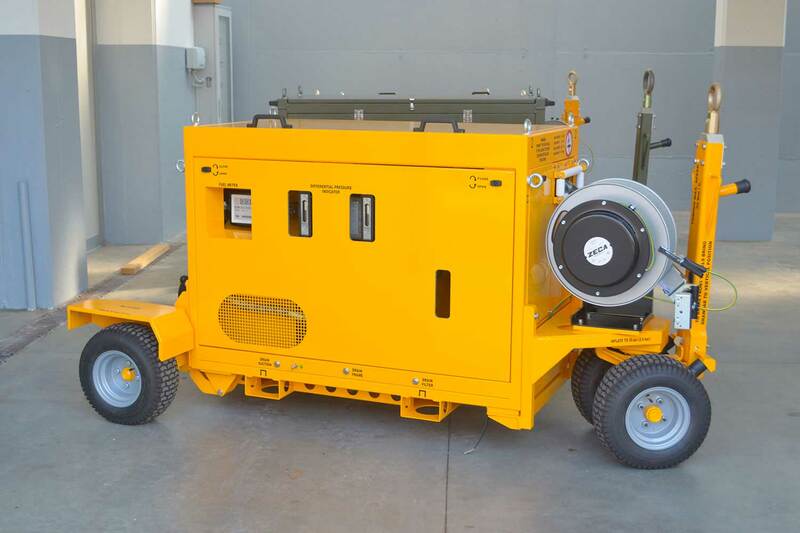 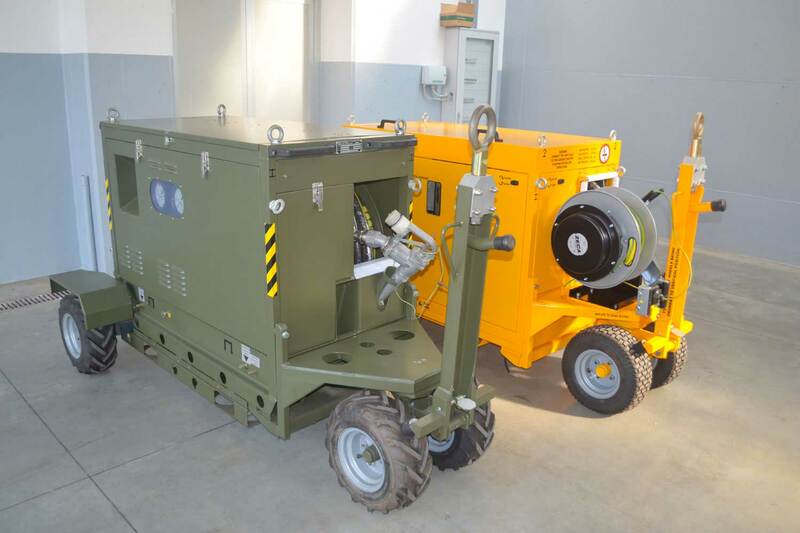 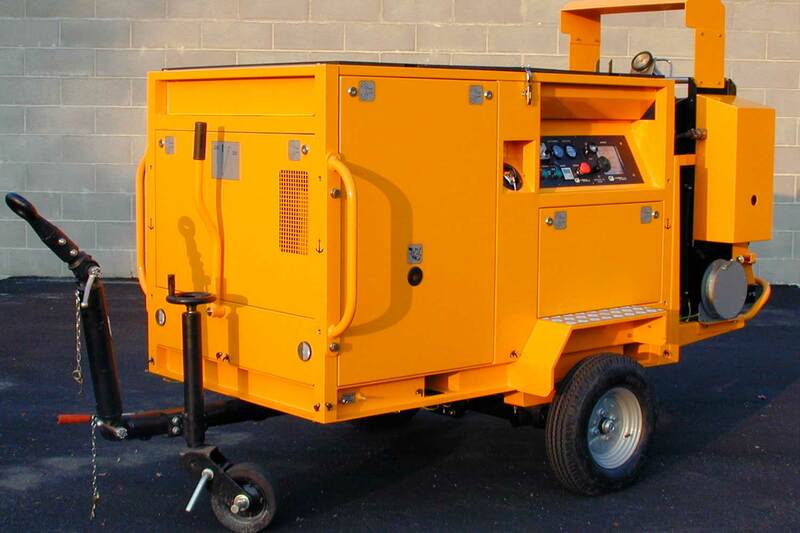 Portable, movable, towable units are available, with electric, pneumatic or diesel pumps. 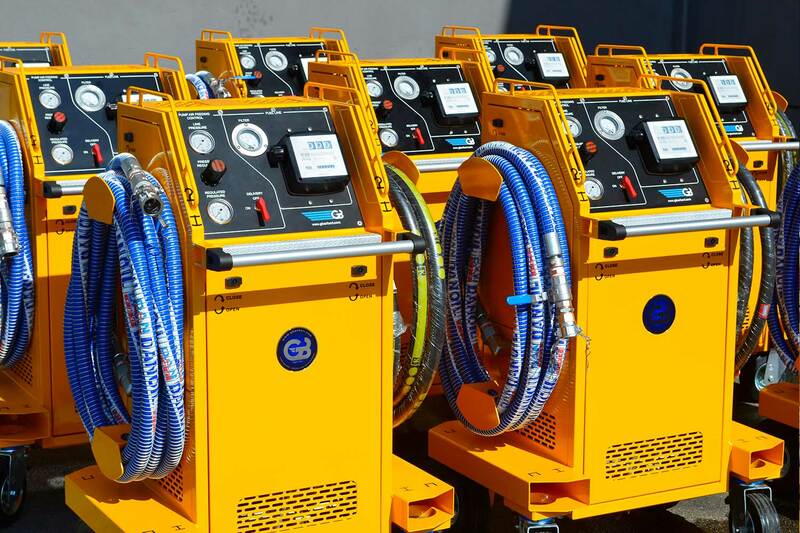 Custom-made units made to order.